Derry X DaRLa Puppies January 2018!! Mapleaf, the name of our kennel, is a contraction of maple and leaf and is pronounced as if it were two words - maple leaf. 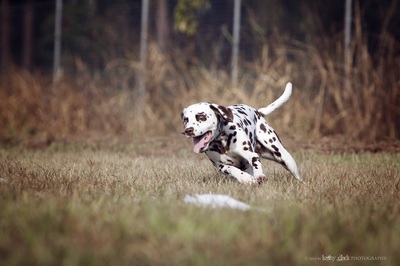 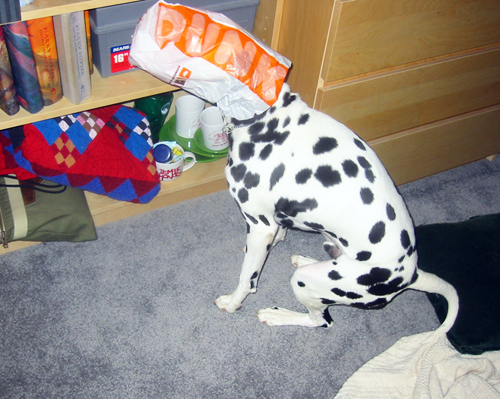 We have owned Dalmatians since 1985 and started breeding in 2003. 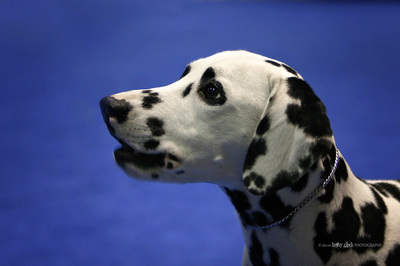 The Dalmatians that we own or breed carry this name. 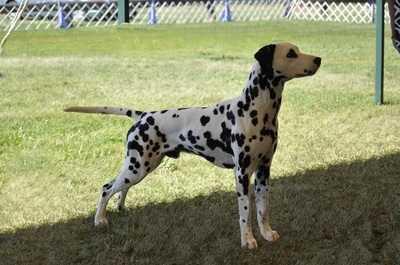 Please explore this site and feel free to contact either Ann or McHardy (Mac) Smith for information about the breed.